Welcome to Title Settlement Services. We offer you a personalised, professional service, you as our client are the one and only priority as we guide you through the settlement process and endeavour to make your purchasing or selling experience a pleasant one. As a Joondalup Settlement Agent we are easily accessible and understand attending an office or even telephoning someone between 9 - 5 weekdays is difficult. We are contactable after hours and offer appointments not only during office hours but early morning, evenings and weekends. There is plenty of parking and good coffee. 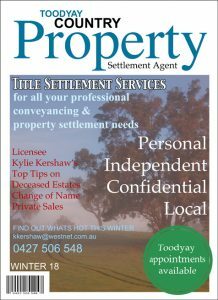 Our Licensee Kylie Kershaw has been involved in the settlement industry for over 25 years and has been Licensee at Title Settlement Services for 16 years. During this time Kylie has built an excellent reputation for providing a high level of service which has resulted in over 80% of our clients coming from word of mouth and repeat clients. Which is a strong indication of satisfied customers. We await your call, please do not hesitate to contact us on 9301 5930. 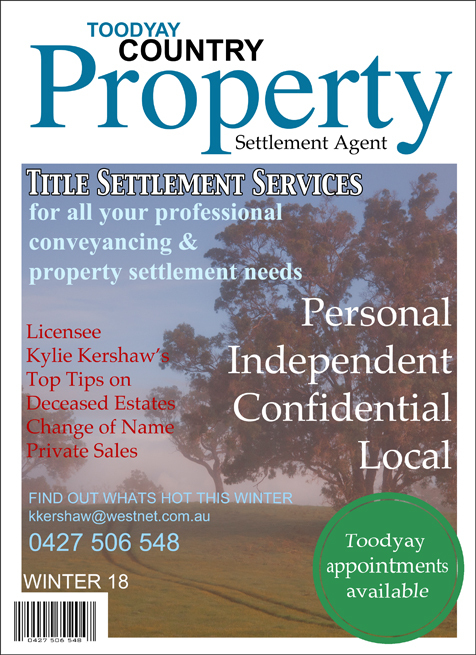 Appointments are now also available in Toodyay. Wordpress Law Theme © 2019 Title Settlement Services. All rights Reserved.